PUBG Xbox One Miramar update 13 will be released next week on the game’s live servers and is said to also offer impoved performance. The title update for PlayerUnknown’s Battlegrounds on Microsoft’s console will drop on May 24th and should improve performance. 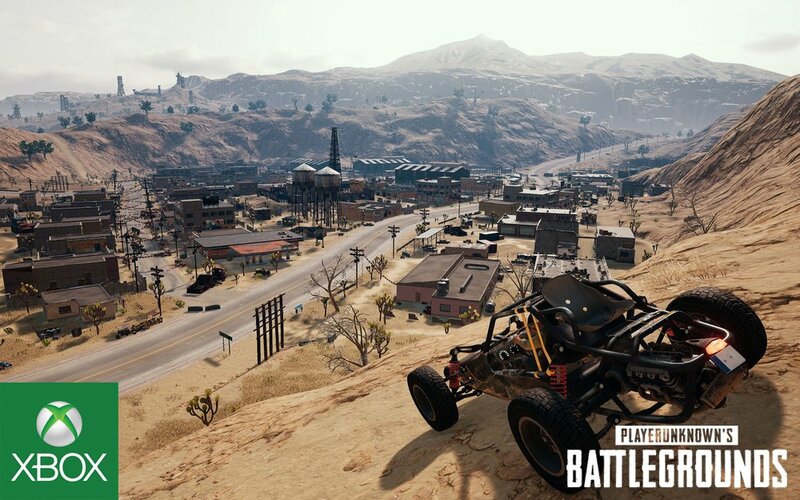 In addition, the update will finally bring the desert Miramar map to the game for all PUBG Xbox players. The Miramar map became available for testing on Xbox One last month. Earlier this week we already reported that Microsoft and Bluehole would be deploying a new PUBG Xbox build on the game’s test server, which would likely be the game’s final test build before being rolled out to the live servers. PUBG is available now for both Xbox One and PC through Steam.